Life magazine, June 23, 1967. 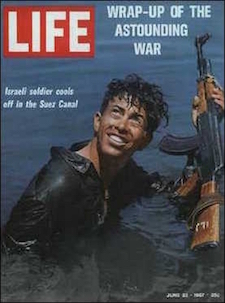 For my interpretation of some consequences of the fighting in June 1967, see today's article, "What If: Fifty Years After the Six-Day War." On a personal note, I have three memories of those six days, which I experienced at the age of 17 in Cambridge, Massachusetts. 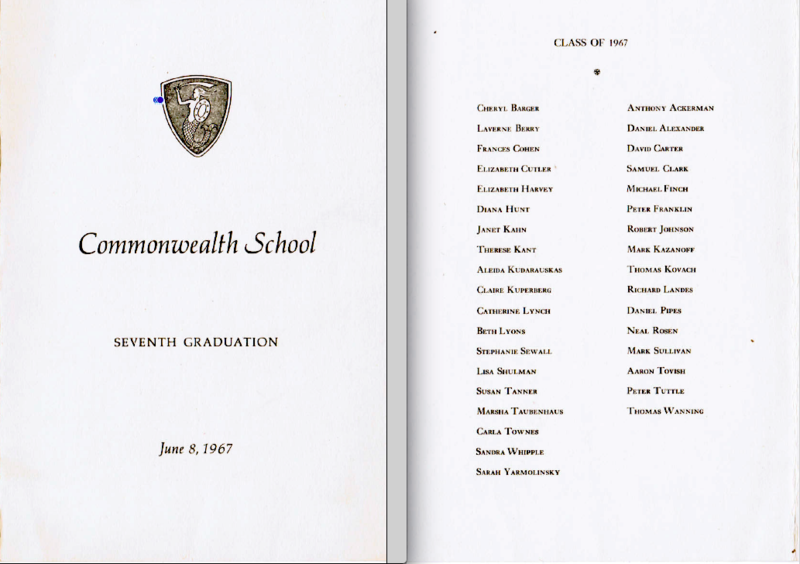 Second, my graduation from Commonwealth School took place on June 8, in the midst of the war. In addressing the graduating high school seniors, our arch-liberal headmaster, Charles E. Merrill Jr., went to pains to distinguish between the Americans' bad war in Vietnam and the Israelis' good war. 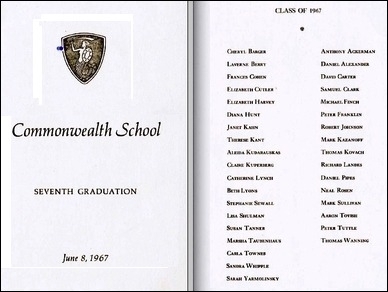 My graduation from Commonwealth School in Boston took place during the war. That moment symbolizes for me how Israel once appealed to the left, back before the West Bank became a central issue. For the rest of the world, the cover of Lifemagazine, dated June 23, 1967, expresses that same, distant liberal joy. Third, the Israeli half-century commemoration focuses not on defeating three enemy armies in record time nor seizing other territories, nor on establishing more defensible borders, but on the reunification of Jerusalem. From the perspective of someone who lived through the war, that makes sense, for the emotional core of the victory was the Israeli conquest of eastern Jerusalem, with its sanctities, history, and symbolism.